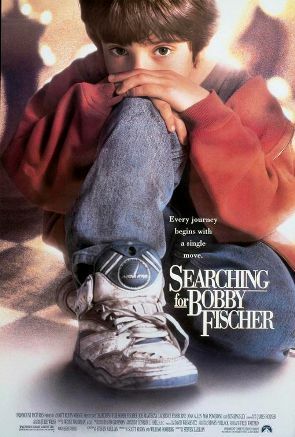 In my sermon on Sunday, I made reference to a movie from 1993 called Searching for Bobby Fischer. It’s about a child chess prodigy named Josh Waitzkin. I see from Wikipedia that Waitzkin is a real person, so the movie is based on his young life. Bobby Fischer, whose legacy casts a tall shadow over the characters in the movie, even makes appearances throughout the film in grainy stock footage. In the film, Waitzkin is so good that his opponents only need to make a few moves before he tells them, “You just lost the match.” He was able to anticipate his opponents’ next dozen or so moves, and his own counter-moves, and foresee that his opponent would lose. As I said on Sunday, I find this idea immensely reassuring because, among other things, it means that our lives can never spin so far out of control that God can’t rescue them and bring them back under control. 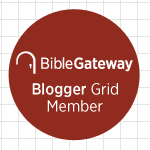 Then, in God’s providential care, even the mistakes, the foolish decisions, the monumental errors in judgment—indeed, the vilest sins—can be redeemed by God, such that we can look back on them, and the attendant suffering in their wake, and be grateful even for them. Or can’t we? Am I wrong? No, I believe we can. What profound words! Who besides Colbert has the nerve to speak them out loud? Yet I believe they’re true—and deeply Christian. I would add that we should also learn to love the person who was created, in part, through these things that we most wish hadn’t happened. Or, I should have said, they don’t need to have been wasted. We have a choice whether to assimilate our past experiences into our present life in a healthy way. And if we have faith in the God revealed in Christ, we have so much incentive to do so! “In all things God works for the good of those who love him, who are called according to his purpose” (Romans 8:28). But all of us, whether we’re Christians or not, can see how our past makes us into the people we are today. For example, I mostly like who I am today—and God knows it took everything in my past to make me this way. I can be grateful, not bitter or angry. I can learn to love the bomb. And learn to love myself more in the process.